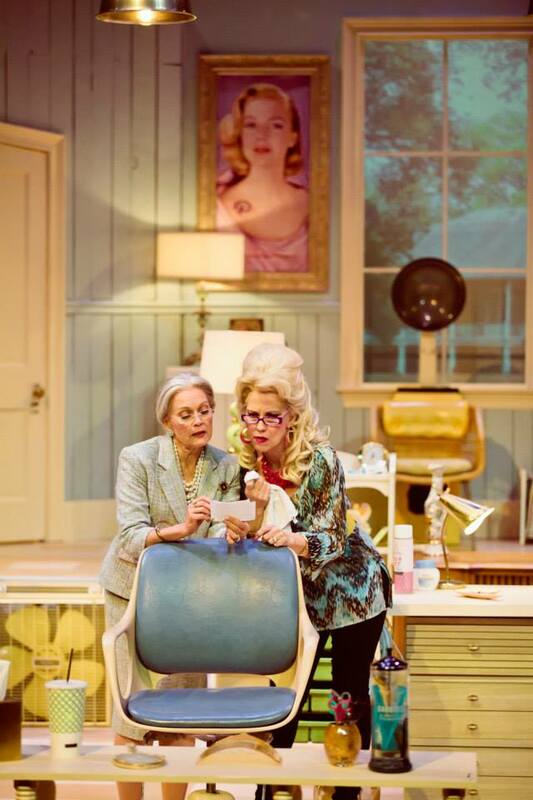 A special point of pride, Studio Tenn is pleased to bring to Franklin the quintessentially Southern stage classic, “Steel Magnolias.” What began as Robert Harling’s beautiful, cathartic memoir about his sister has become a widely beloved play and film about the hope, healing—and even humor—possible in the midst of heartache.Through expanded staging possibilities at its new home venue in The Factory, Studio Tenn will recreate the homey intimacy of Truvy’s hair parlor. 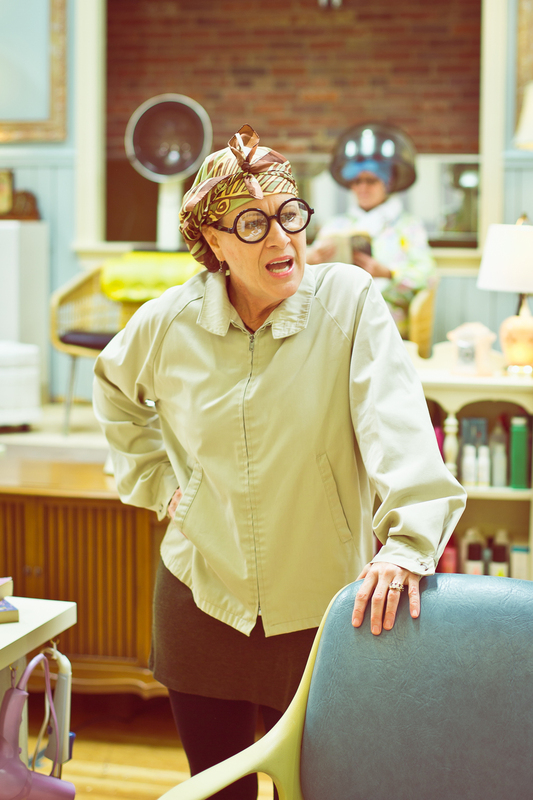 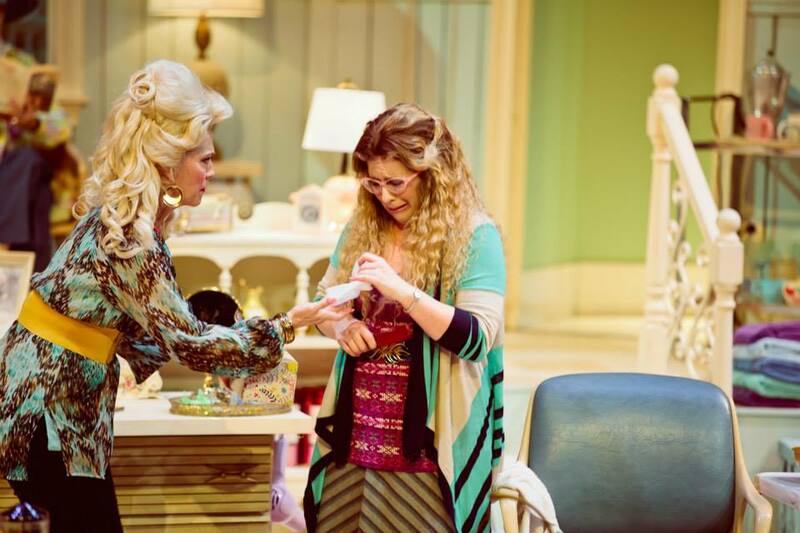 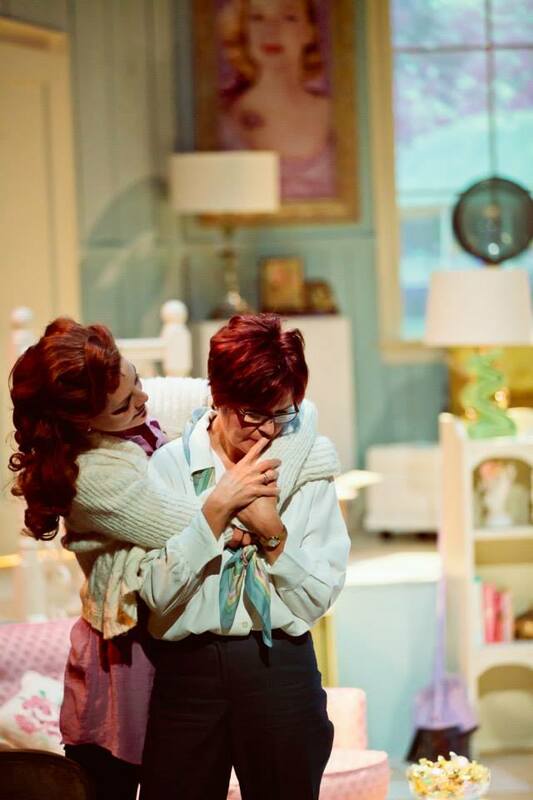 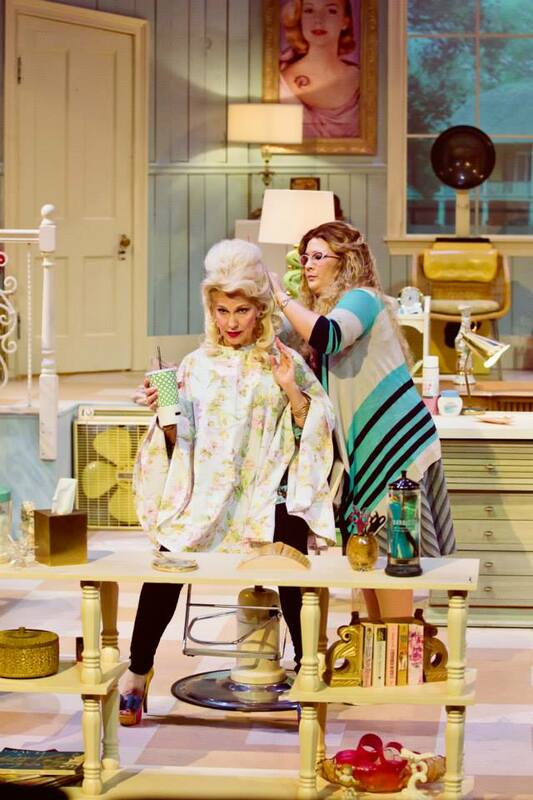 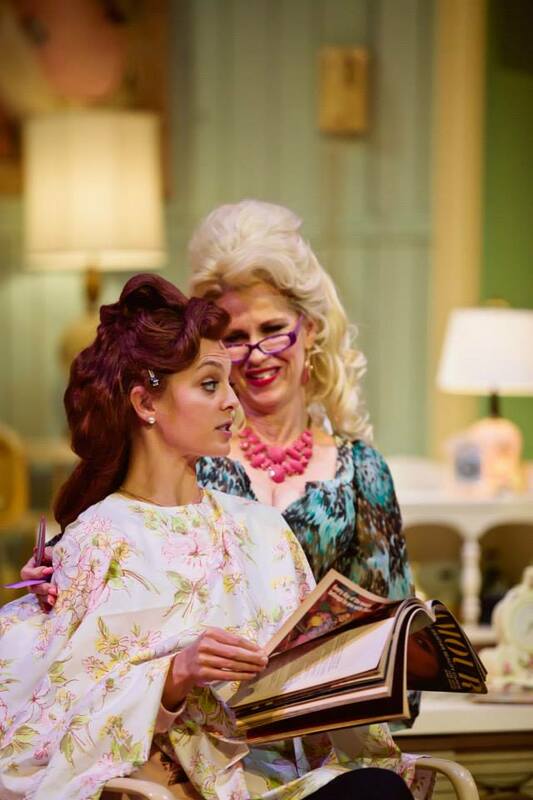 Wrapping around the stage, the audience will surround the cast of Louisiana ladies as they bond through beauty shop gossip, laughter, loss and love. 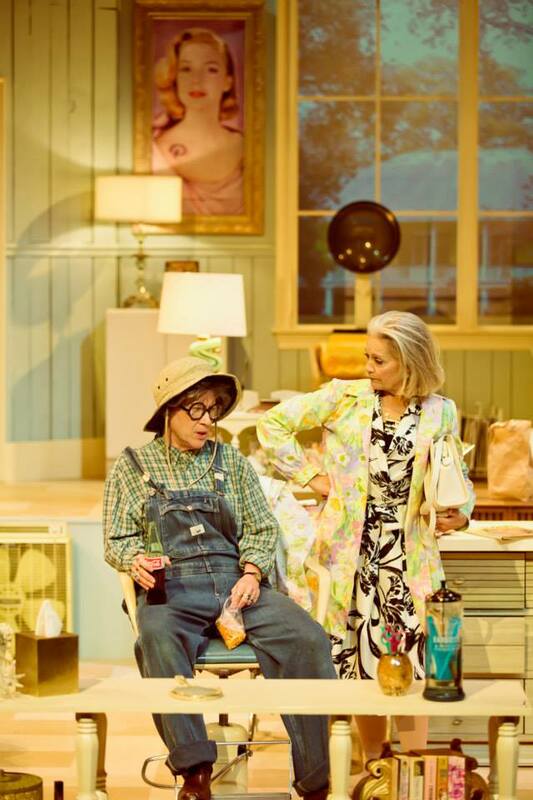 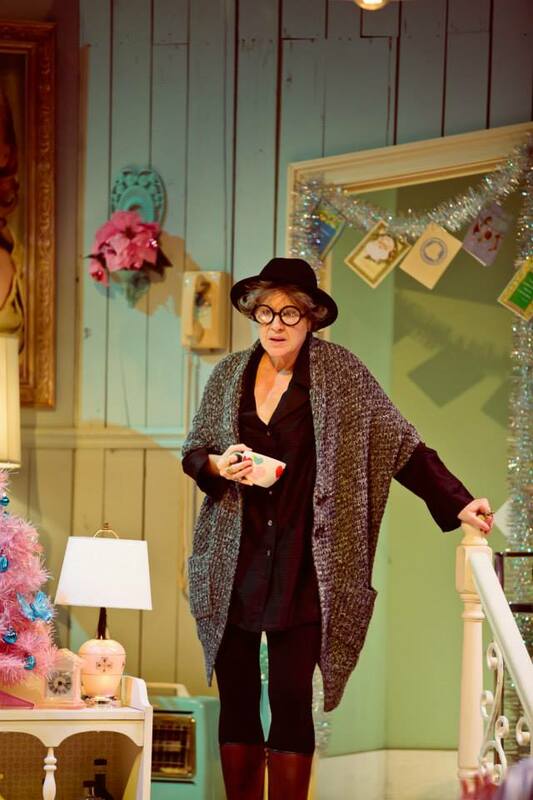 This production promises each delicate-but-strong character the close-up she deserves—and each audience member a fully immersive, emotional experience.